TOHO are making waves in America! 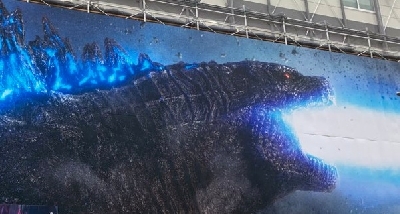 The Japanese film production company and Godzilla rights owners have made a major investment in their international American subsidiary company as part of their TOHO Vision 2021 management plan. 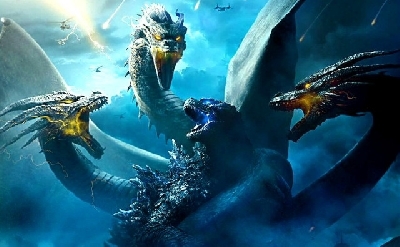 This initiative aims to establish partnerships with major players in Hollywood to co-produce Japanese content - including this year's Godzilla 2: King of the Monsters and Pokémon Detective Pikachu. 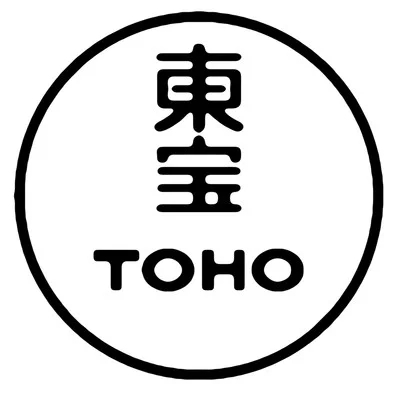 This America subsidiary has been relatively dormant since 1953 when it was initially established, so this sudden posturing suggests that TOHO are planning a major shift and focus on developing more content for Western audiences. 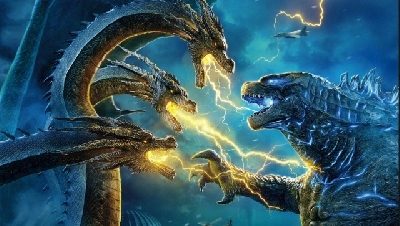 We already know Warner Brothers and Legendary are eager to keep the Monsterverse going if King of the Monsters and Godzilla vs. Kong perform well enough at the box office. 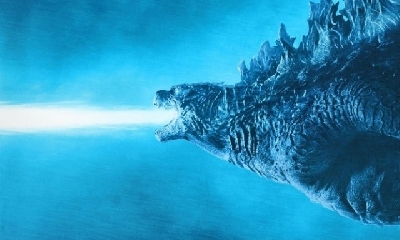 But, beyond more Godzilla films, this also means we could see other TOHO properties given the Hollywood treatment. 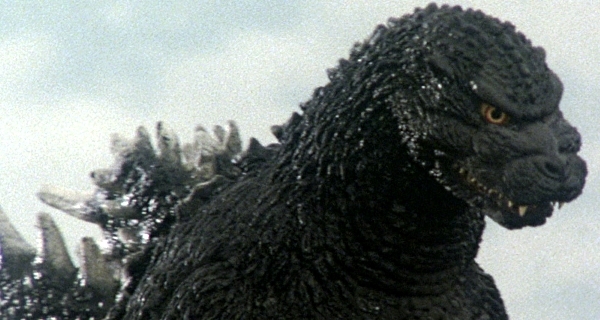 As we learn more of TOHO's dealings and plans, we'll be sure to keep you updated! 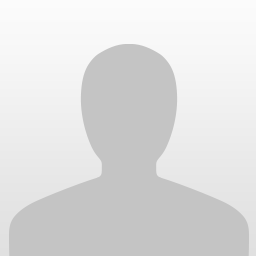 9 Fan responses to TOHO make major investment in American subsidiary! 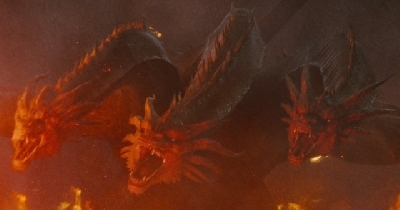 Come on, Toho! 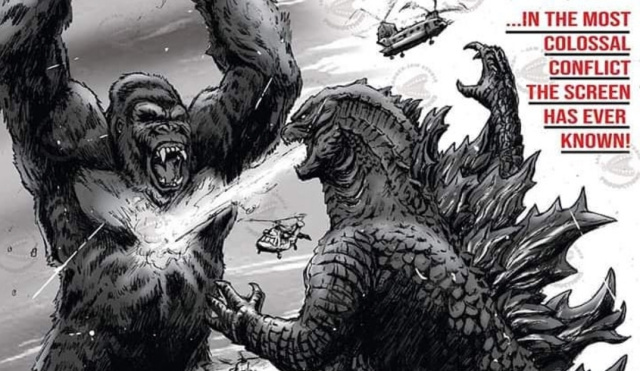 Give us World of Godzilla AND let us keep our Godzilla-based Monsterverse! This is awesome! 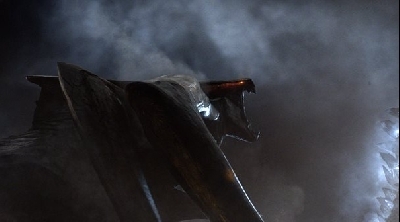 If we can get our World Of Godzilla, that has me PSYCHED! I'm quite thrilled at the possibilities this movement suggests. 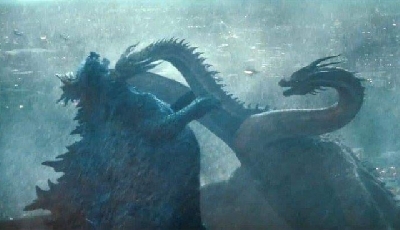 I'm really hoping KoTM make serious bank at the box office next month. 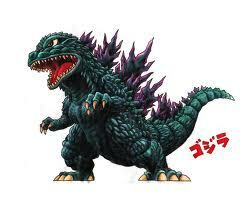 Summit Kaiju International ® Welcome to the forum! I see the art you've posted. Well, enjoy your stay! What got me curious was if Saban had Power Rangers from Super Sentai, we can also see an Americanized version of Toho original tokusatsu like Gensheishin Justirisers, Chouseishin Gransazers etc. NICE! I can only imagine the implications and potential of this. I can imagine the potential from this, but I unfortunately can also see the downsides of this. I hope that this is done right.